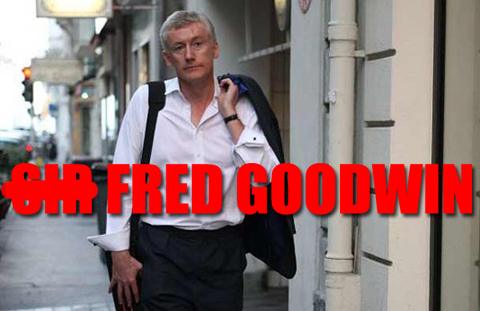 As the PM sat down after a tough outing in the Commons, the news breaks that Fred Goodwin was told at 3pm that he had been stripped of his knighthood “by the Queen”. Intriguing timing. Knighted by Gordon for banking and stripped by Dave for, er, banking. Another day, another mob win.